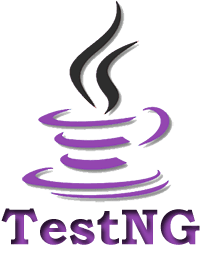 TestNG is designed to cover all categories of tests − unit, functional, end-to-end, integration, etc., and it requires JDK 5 or higher. 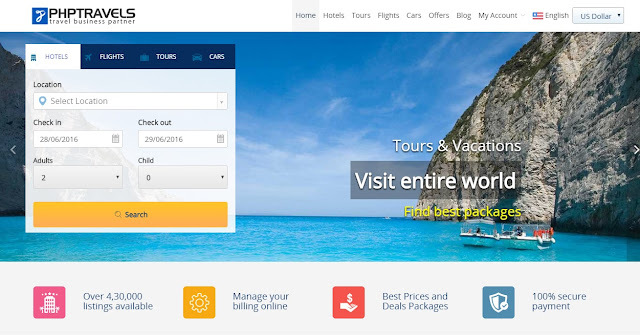 We Automation Testers make use of TestNg to execute our tests. And it also provides some cool features in the form of parameters of annotations, one out of which I'm going to cover in this post. 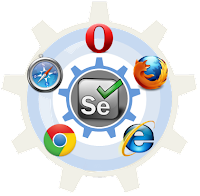 TestNG provides a way to manage dependencies with annotations. For this testNg provides "dependsOnMethods" parameter for @Test annotation. If you have declared dependency of one method on second, then first of all second method will be executed and then after first method. 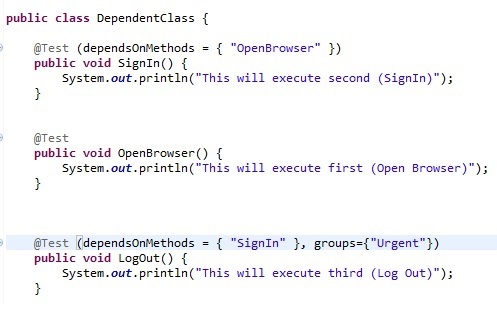 In above code, method SignIn() is dependent on OpenBrowser() and method LogOut() is dependent on SingIn and OpenBrowser methods.